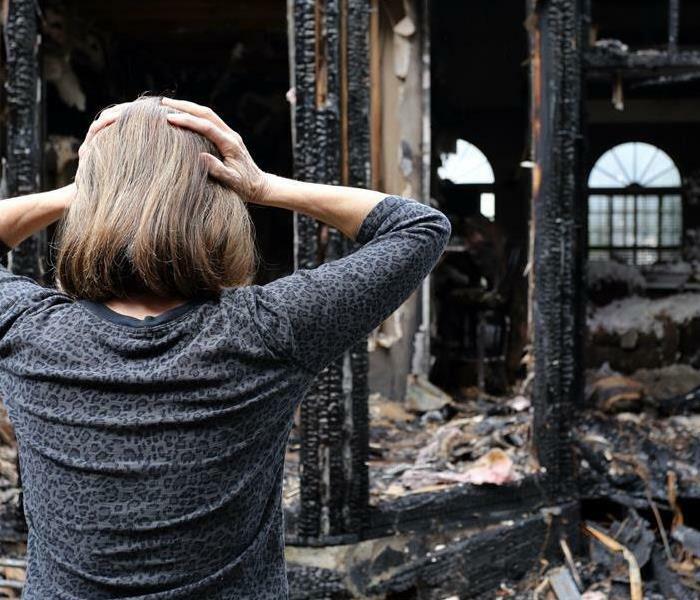 Fire and smoke damage can be a stressful thing to experience, and it is likely your property suffers from water damage as well from firefighting efforts. 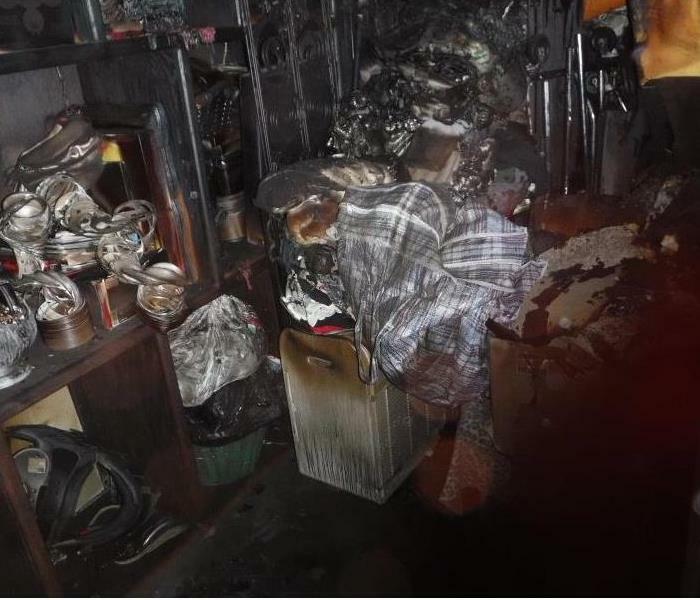 Don't let this frighten you, because water and fire damage restoration is our specialty. We have the technology, experience, and certifications to restore your property to pre-fire condition. Our technicians understand the stress that comes with damage restoration, which is why we are committed to treating you and your home with care. To learn more about fire and smoke damage, and what you can do to protect yourself and your property, read our blog. 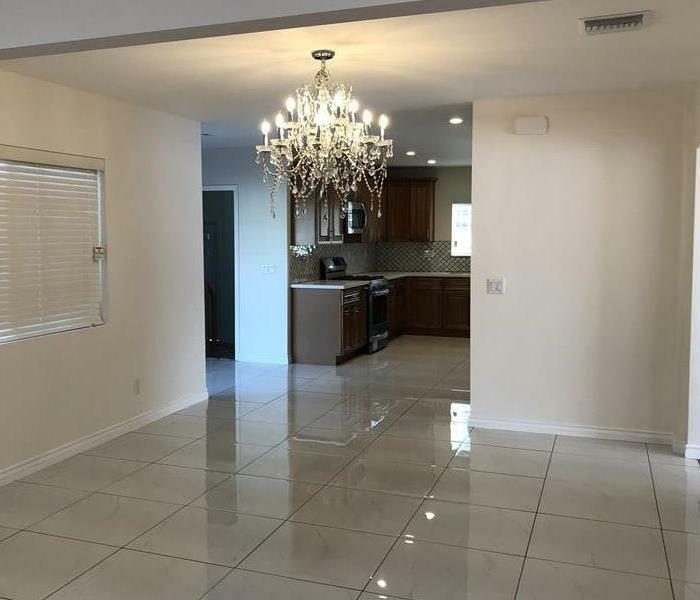 Why Choose SERVPRO of Torrance? As a locally owned and operated business, SERVPRO of Torrance is strategically located to respond quickly to your smoke or fire damage event. When a major fire or disaster event occurs, we can call upon our national network of 1,700 SERVPRO Franchises and special Disaster Recovery Teams if we need additional resources or personnel.